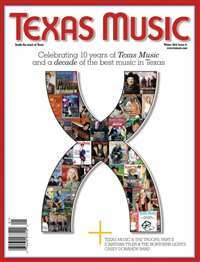 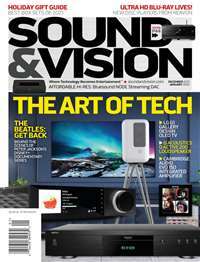 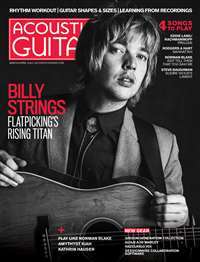 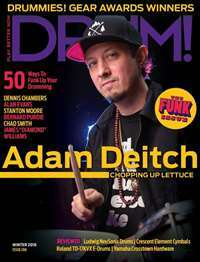 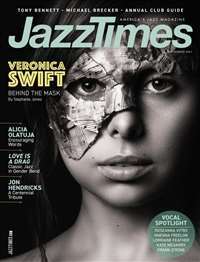 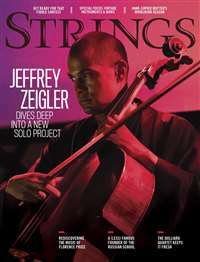 Entertainment mag that focuses on the people, places and events that make Texas the most diverse music region anywhere. 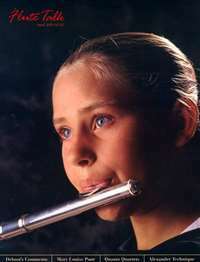 Music gives pleasure and satisfaction to people of all ages and all backgrounds; it is one of the few constants that reaches across society. 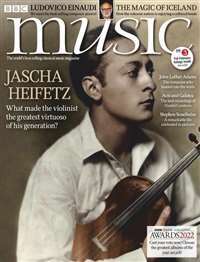 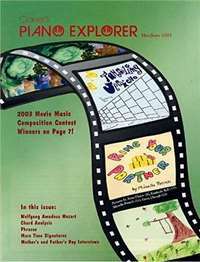 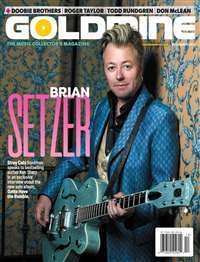 Goldmine magazine focuses on the appreciation of music, covering the full range of modern music, including rock and roll, rhythm and blues, big band, new age, classical and alternative.